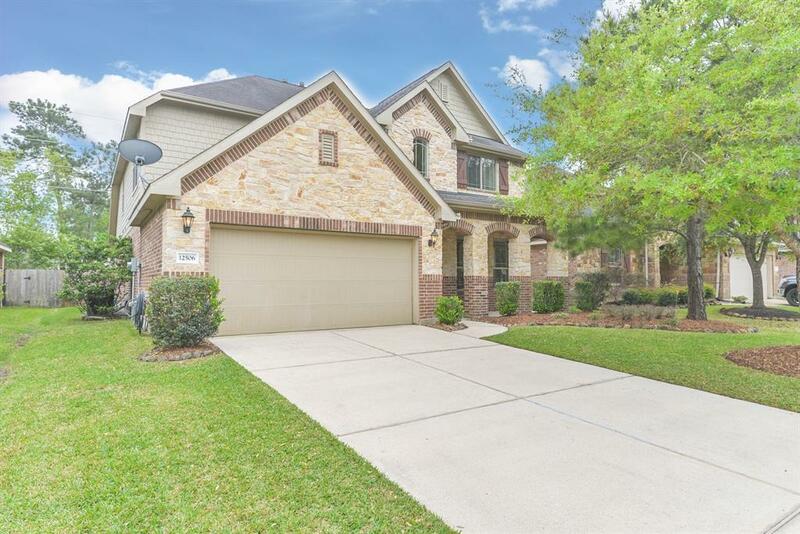 Welcome home to this wonderful 4 bed, 2.5 bath home with gorgeous brick and stone elevation in sought-after Eagle Springs - convenient to shopping, dining, Hwy 59/69, IAH and all downtown Houston has to offer! 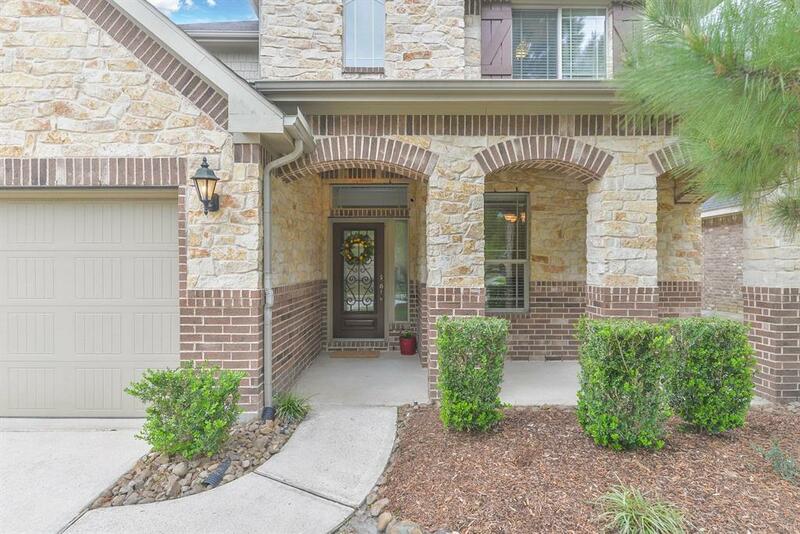 Home features no back neighbors and many lovely architectural details...large windows, awesome covered patio complete with fanlight fixture (gazebo stays), spacious game room, crown molding, archways and art niches, beautiful wood flooring in entry and formal dining/study, wrought-iron stair rails and semi-open concept floor plan which is wonderful for entertaining! Fabulous island kitchen offers granite counters, under-cabinet lighting, stainless appliances, gas cooktop and an abundance of cabinets! 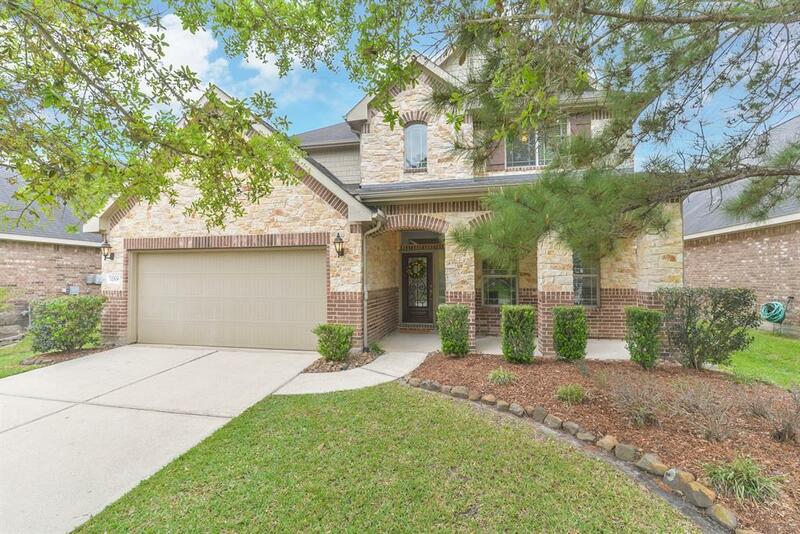 Master Suite is downstairs and features a lovely view, huge walk-in closet, his-and-hers vanities in tiled bath with granite counters, whirlpool tub, separate oversized shower...too much to list - MUST SEE! 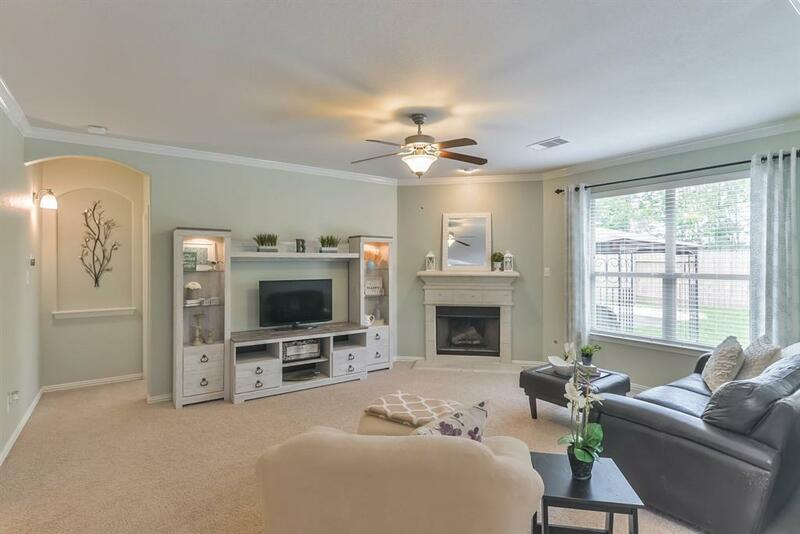 Please view the 3D Matterport Tour for a personal Virtual Showing!